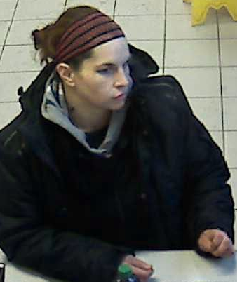 The Ottawa Police Service Central Break and Enter Unit and Crime Stoppers are seeking the public’s assistance in identifying a suspect in a fraud. 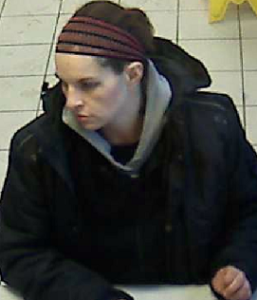 On the 17th of November 2018, the female suspect used a stolen credit card at a gas station located in the 400 block of Bronson Avenue. Please see photos below provided by investigators.